I have been writing for many years, mainly short fiction. 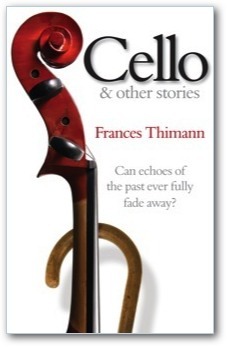 Cello and other stories was published by Pewter Rose Press in 2008. It is a collection about old age and the elderly. I felt that old people in modern fiction and the media get a raw deal, often shown as comic, physically disabled, or forgetful - victims of neglect and abuse in hospitals and homes, or burdens to their families and communities. I wanted to provide some more sympathetic images, and to show that even the difficult events elderly people may live through can have meaning and importance. The book was placed by Ross Bradshaw of Five Leaves Publishing amongst his 'top ten' for that year. This collection includes the story 'Shells', winner of the Tom-Gallon Trust short story award given by the Society of Authors in 2017. 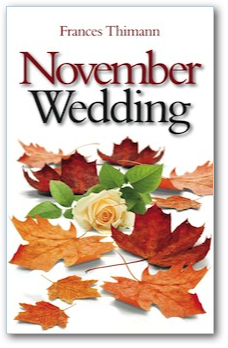 November Wedding, published by Pewter Rose in June 2012, is a collection of stories concerned in various ways with loss – the loss of love, of career, of health, the loss of a child, or of life itself – and the different means by which we try to cope with these things. 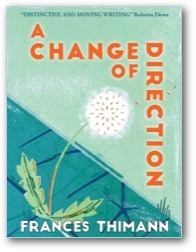 A Change of Direction was published by Mantle Lane Press in March 2019, in chapbook form. The characters in these stories – a father whose son is damaged by war; a teenage boy desperate to escape from his stifling home environment; a single mother who cannot cope – attempt to move forward after severe difficulty of some sort. How do they manage to find fresh hope or direction? Do they succeed?